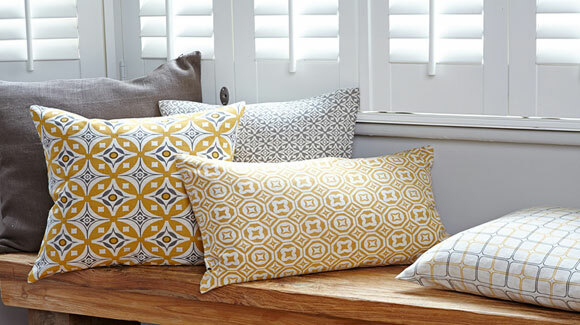 Gorgeous hand screen printed fabric at Akin and Suri from 70’s retro print patterns and graphic retakes on cultural motifs to Scandinavian geometric patterns. 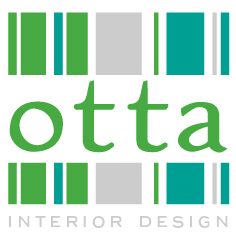 Sleek retro styling at Mambo Unlimited Ideas. 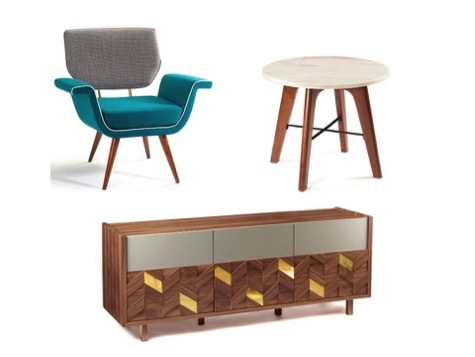 We love the Ivy upholstered brass and walnut armchair, Flex side table that can be customised in marble/solid or lacquered wood with brass or metal fittings and Samoa walnut and brass sideboard. 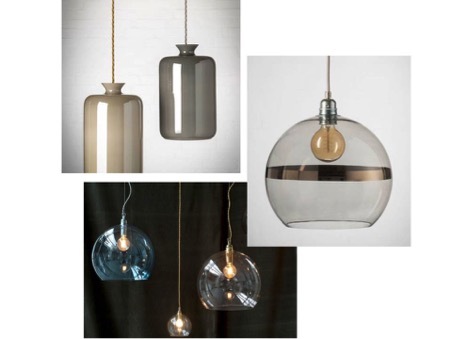 The fine simplicity of Ebb & Flow’s lighting which ooze modern elegance and exquisite craftsmanship. Our favourites are the Rowan pendant lamps which are produced in 4 sizes in a selection of warm shades of mouth-blown glass, combined with metal fittings and twisted fabric wire in silver and brass. 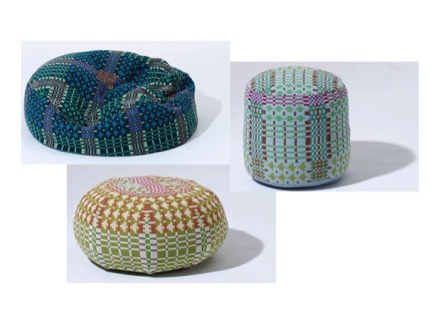 A playful response to the problem of occasional seating is solved by Donna Wilson at SCP. 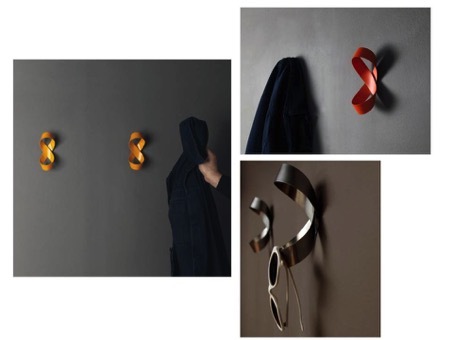 Infinity hooks from Shibui which comes in stainless or powder-coated steel. Tight on space? 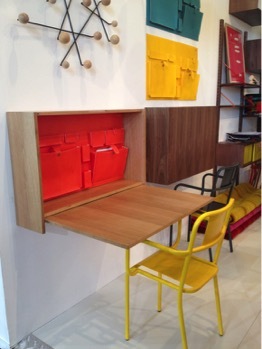 Check out Sentou’s desk with its hidden pop of colour.